Cedar Lake is the premier assisted living community located in southwestern Lake County approximately 37 miles from downtown Chicago. Cedar Lake Assisted Living and Memory Care will put a new level of affordable luxury within your reach - including ''At Your ServiceSM'' hospitality, one-of-a-kind assisted living amenities and innovative activity programs. The Cedar Lake Assisted Living program is designed to offer the quality of personal care the resident deserves while maximizing the independence they desire. Our program assists the residents with activities of daily living (ADLs) like dressing, bathing, and medication assistance. You will have the peace of mind knowing that our staff will meet with each resident and their family to identify services based on need and personal preference. This ensures the resident only pays for services they need. As a family member, you are able to relax knowing your loved one is receiving three healthy meals a day, and is surrounded by caring professionals. Cedar Lake Assisted Living and Memory Care's Transitional Memory Care is designed to support individuals living with mild to moderate memory loss or confusion and is not as restrictive as a traditional memory care unit. This is an opportunity for residents to continue to live in their selected apartments in Assisted Living. 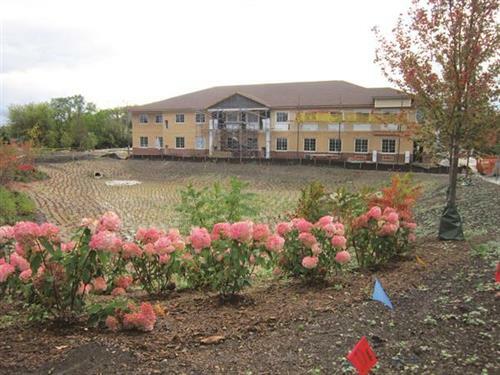 Cedar Lake Memory Care program in Lake Zurich, IL offers a unique and very effective approach to Alzheimer's and dementia care, seeking to understand and align the paths of the individual, the family, and the caregiver. The Cedar Lake Assisted Living program is designed to offer the quality of personal care the resident deserves. Transitional Memory Care is designed to support individuals living with mild to moderate memory loss. Cedar Lake offers a unique and effective approach to Alzheimer's and dementia care. 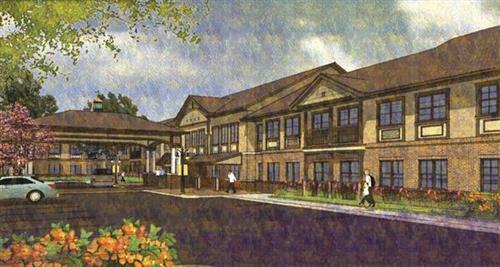 Cedar Lake offers a continuum of care with assisted living and memory care services in Lake Zurich. 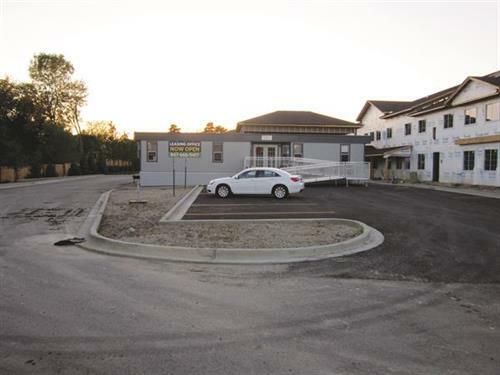 Cedar Lake Assisted Living and Memory Care is located north east of Lake Zurich and just south of Enterprise Parkway on Church Street.